December 21, 2015 December 22, 2015 Lisa A.
Hi everyone! I hope your Monday is going well! I’m off from work today so I’m excited! I need to finish Christmas shopping. I hope I finish it all today! Uh, then comes the wrapping! Day 11 asks what your favorite childhood Christmas gift was. I had more than one favorite Christmas gift as a child so I’m going to include a few of them. I recently did a post about one of my favorite Christmases and gifts back in 1986. This is mostly a list of toys I received in the 90’s. Like most kids, I always asked Santa for toys. Kids rarely wanted clothes! Getting clothes meant you weren’t behaving throughout the year. What were your favorite gifts as a child? 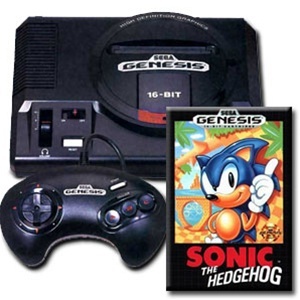 One of my all-time favorite gifts me and my sister received from Santa around 1991 or 1992 was a Sega Genesis. I asked for a Nintendo but I wasn’t complaining. My favorite game was Sonic the Hedgehog. It was included with the game console. Me and my sister played the thing for hours after we finished our homework and chores. I hated when my parents punished me because they didn’t let me play Sega. Another favorite gift was the Maxie City House. Maxie tried competing with Barbie. I don’t think that went very well because I never saw her again after the early 90’s. I wonder if my mom still has this because it’s selling for $100 on eBay right now. Sometime in the early 90’s (I want to say 1990?) 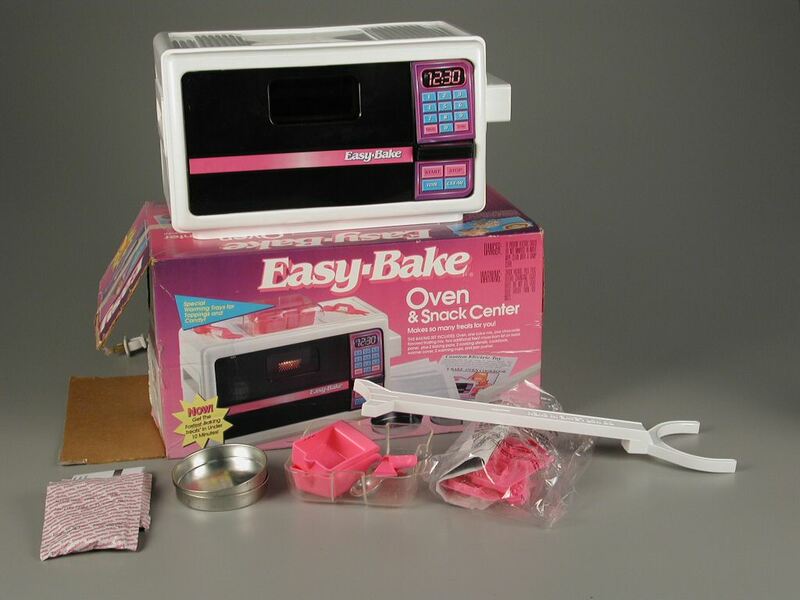 me and my sister received an Easy Bake Oven from Santa. It was always fun baking tiny cakes and brownies for ourselves. We didn’t really fight over this one either. The Sega was a different story. Me and my sister both received our very own Furby. I don’t remember the exact year when these came out. Now that I think about it, the thing was kind of scary! 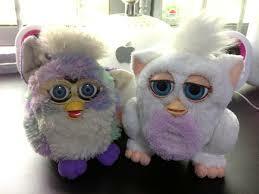 I remember my Furby waking me up in the middle of the night because it was hungry! It kind of reminds me of The Gremlins. 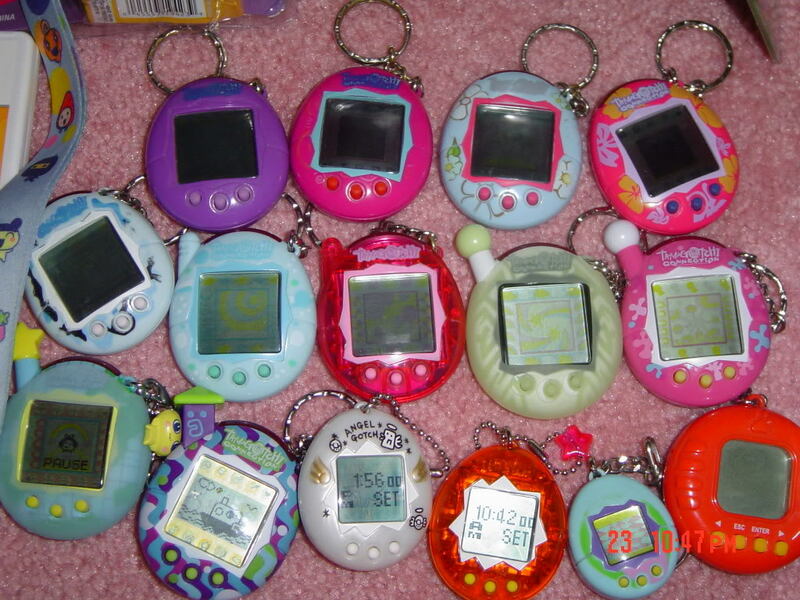 Last but not least, a Giga Pet! I remember owning a dog and chicken. I made sure I was always on schedule to feed it and take it for a walk. I don’t know if it’s good or not but all of these toys can still be found on eBay today! They still have all of these toys on eBay! Lol. So, I totally missed out on that toy! I think in 90 or 91? I was born in ’81. It sure was! Yes I’m working today. I have so much to do still! I have a couple of gifts left to buy. Lol. I want to bake too but idk! My son’s having a birthday party on Sunday so I still need to work on that! I’m going crazy! Or crazier I should say! Lol. I might not be able to write as much as I’d like. If I do, I will have to wake up earlier. How funny!!! When did she come out? I was born in ’83. Maybe I was too young? Too old? I saw you were off yesterday what a treat! Are you working today? Definitely! Lol. I still haven’t posted about it yet. It’s just real busy right now, you know? Yesterday I was off from work but I went shopping. I need two more gifts still. I feel like baking but I don’t know yet.Lol. hahaha I am sure after the tamale making it is a bit messy! Lol. I know what you mean! Lol. I don’t think anybody likes doing it. I didn’t like it that much until now. I enjoy trying new recipes all the time now. The thing I hate the most is cleaning up afterwards. Lol. 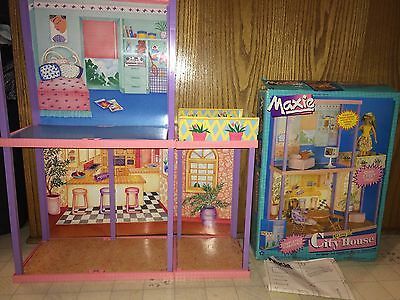 I was always into Barbie too but I thought Maxie was cool for awhile . She wasn’t around that long, maybe two or three years. She was from Hasbro and Barbie is Mattel. There was a TV show called Maxie’s World. She was a high school student/cheerleader. She was similar to Skipper from Barbie. I must have been too involved with Barbie, I’ve never heard of Maxie! Ahh! So I’m guessing you’ve liked cooking/baking since you were a child? My son has one too. Lol oh no! I would take it everywhere with me! I’d even take it to school! Thanks Lynn! 🙂 I think I still have some of them somewhere! How cute! I love all of these toys! I had that styling head! Lol. How come you didn’t end up becoming a hairdresser? Lol. I hope it wasn’t the guinea pig! One thankfully but my sisters had like two or three and some kids had four on a key chain lol! Lol yes! 🙂 Did you have one or two?